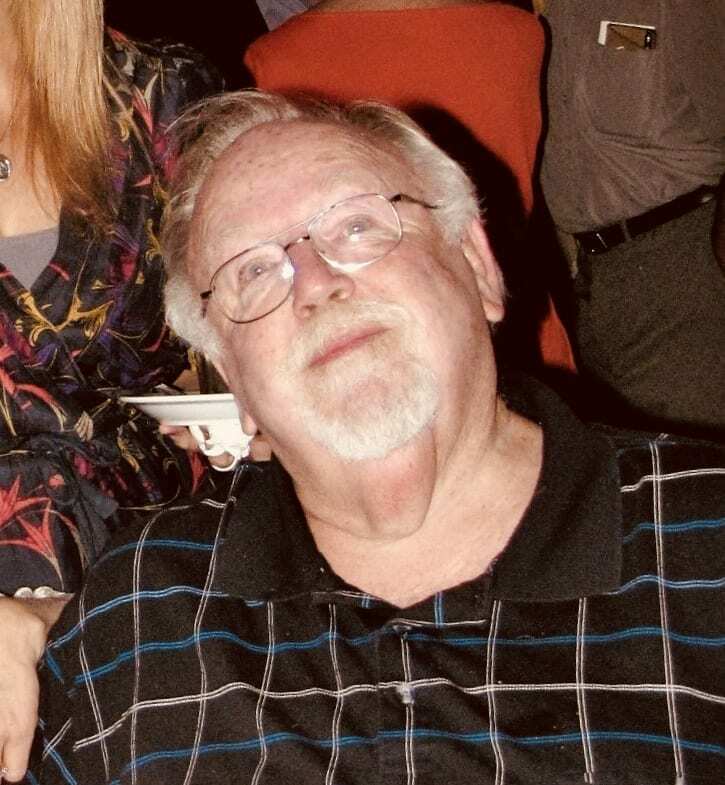 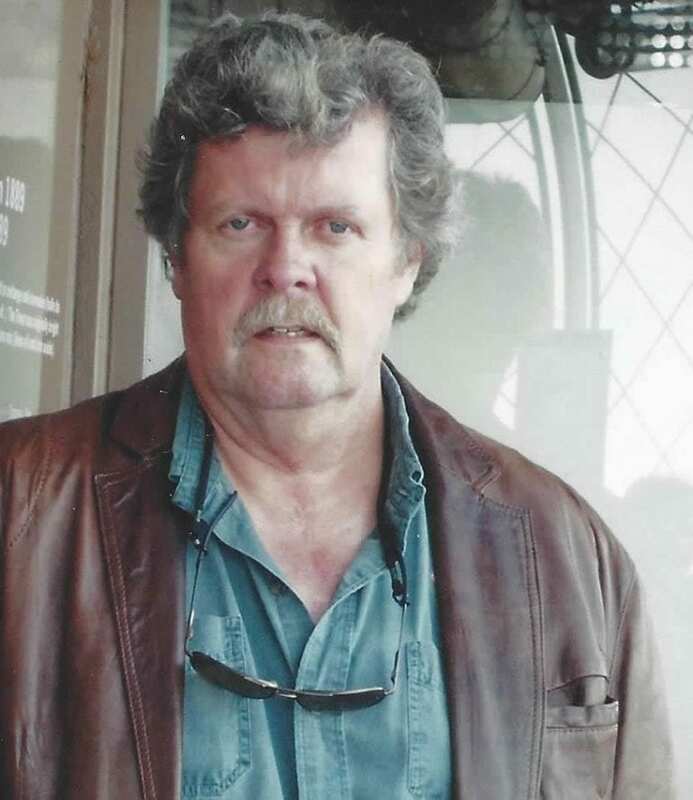 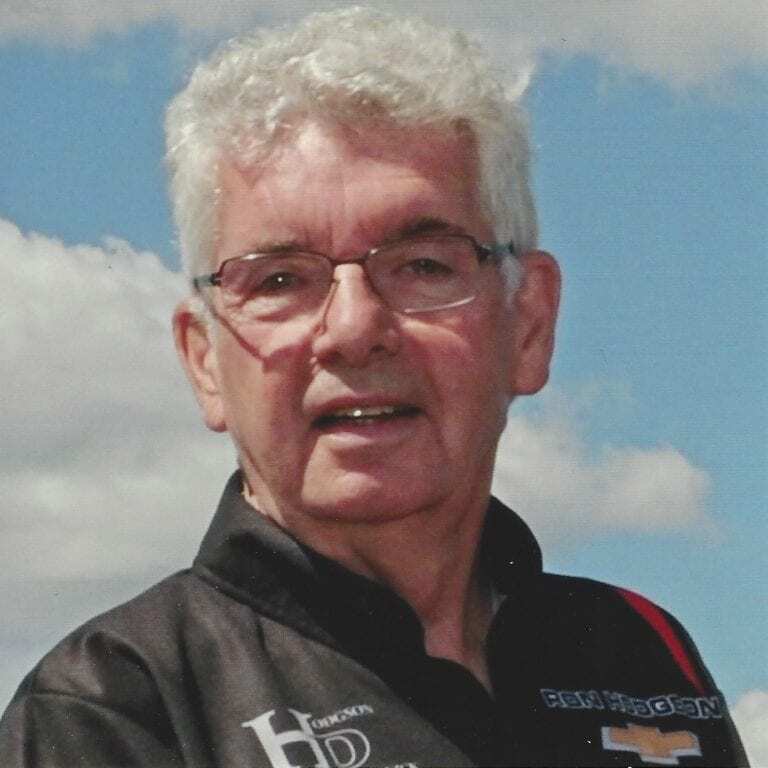 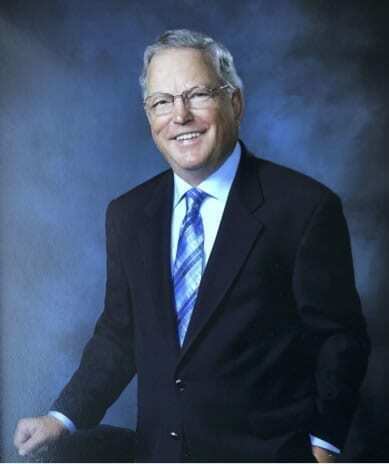 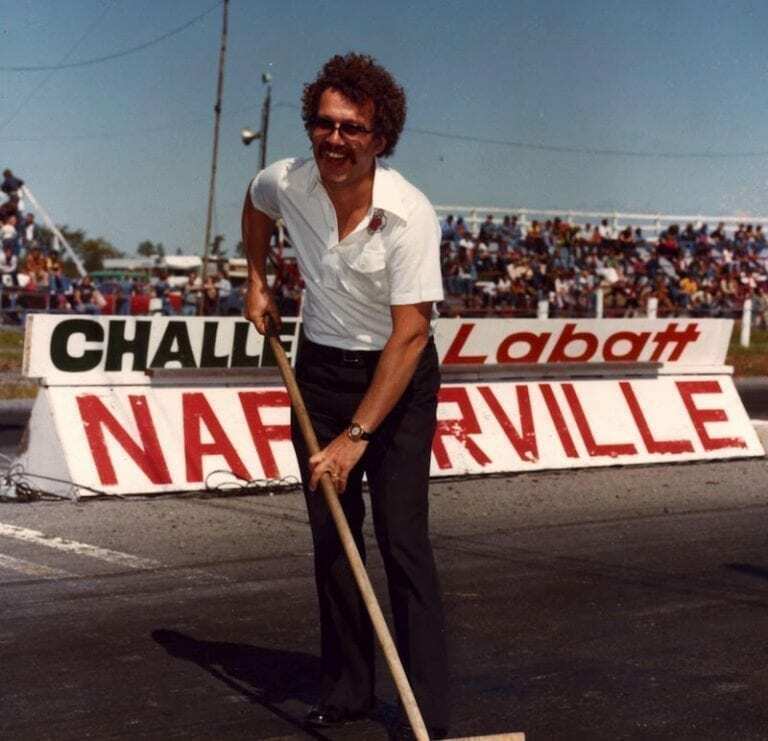 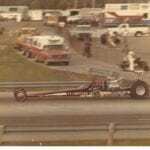 In the late 1960s Alan Kenny, his brother John Kenny and their friends would drive down to Napierville Dragway and watch the Funny car shows. 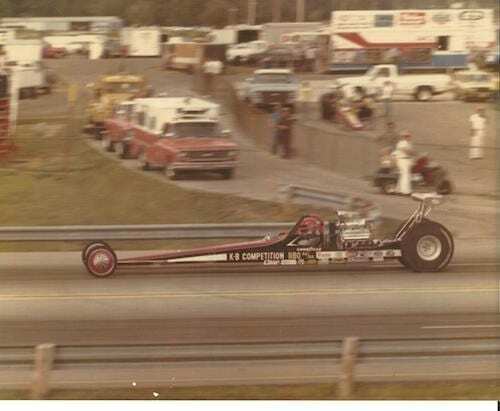 Sitting in the stands and watching the gas dragsters drive by, Kenny knew he wanted to have one. 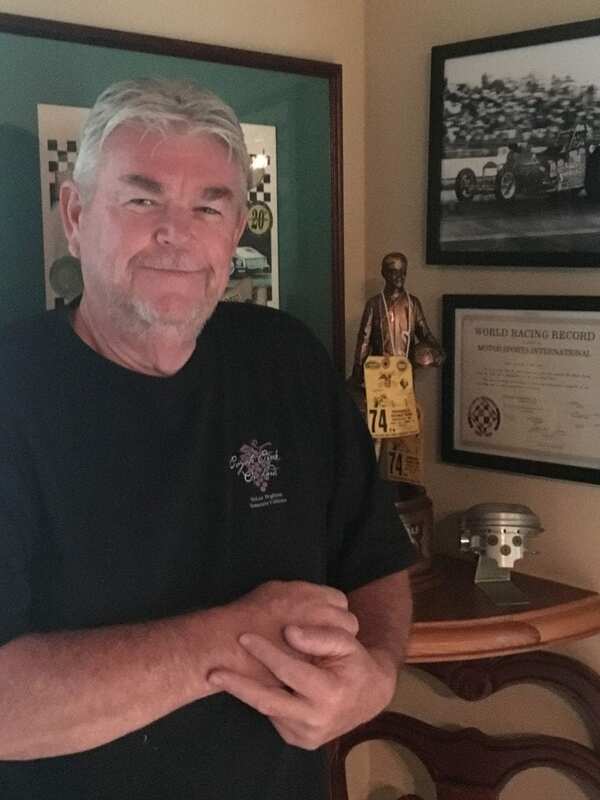 When his brother bought a second-hand 1968 Plymouth Roadrunner in 1969, the bug was really set. 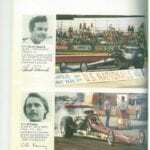 The Kenny Brothers began racing in the early ’70s. 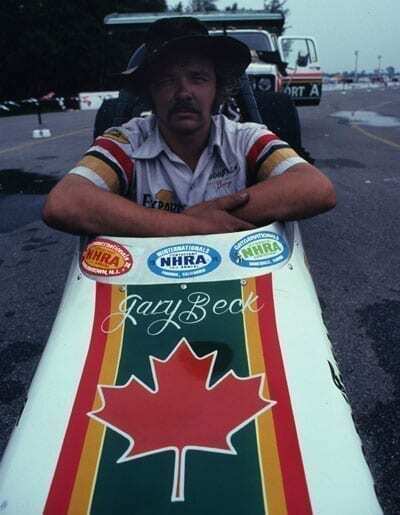 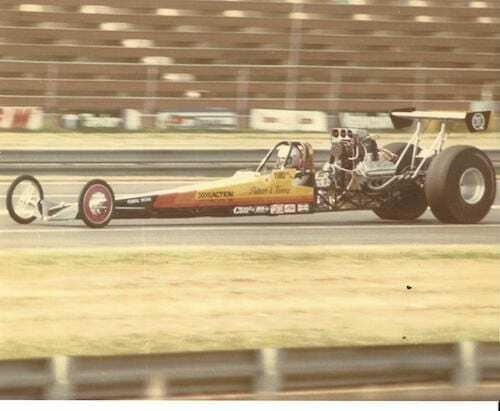 In 1974, the brothers competed in a modified/comp at Napierville in a B/Gas Dragster, frequently getting beat out by George Massey in the first round. 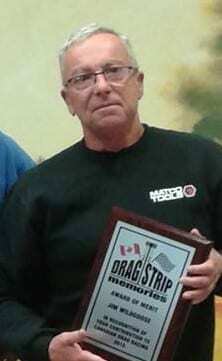 Eventually, the Kennys survived the first round and won the second, to take home $25. 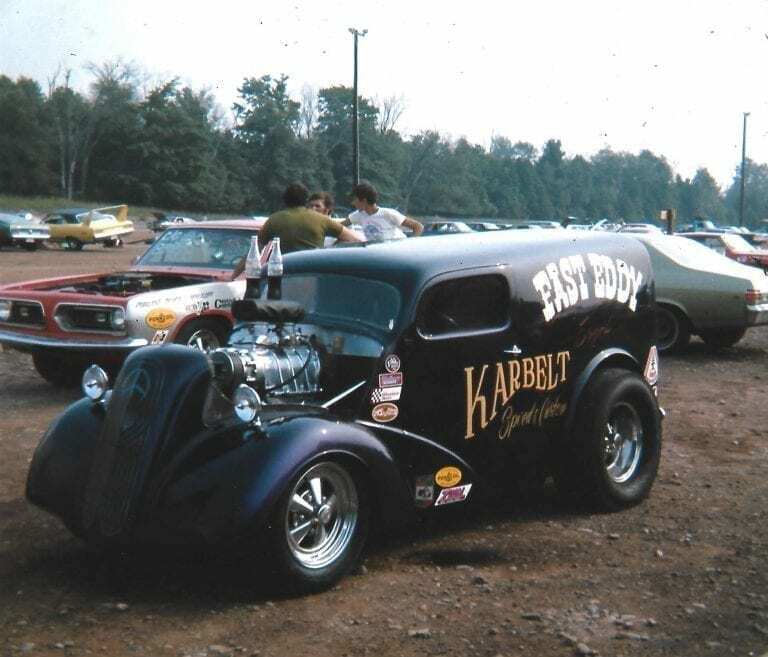 Their first-ever money prize felt like winning the lottery. 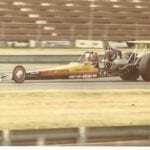 When the brothers bought their first new car in 1976, an S&W rear-engine dragster built to be an injected Nitro car, they converted it to the new and popular Alcohol Dragster class in the new Pro Comp category. 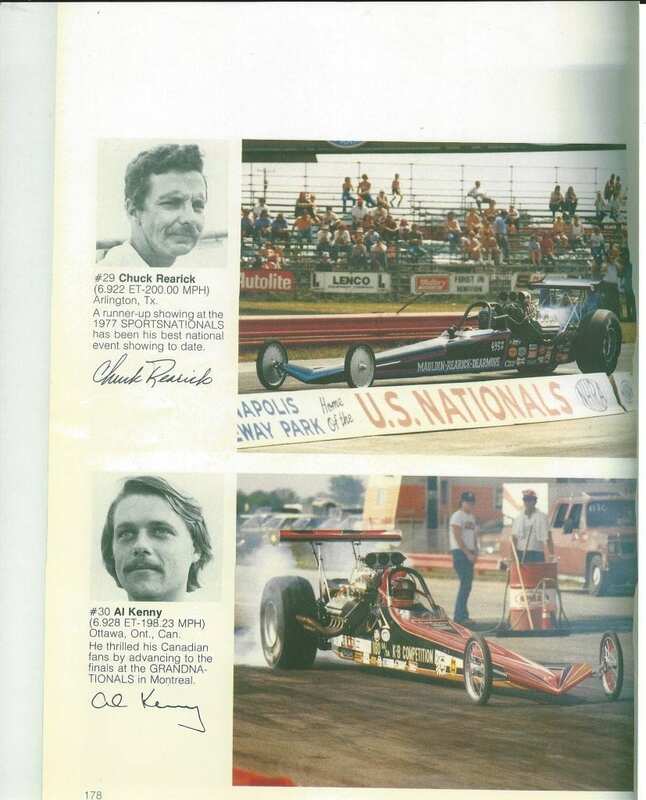 In 1977, the Kennys made their first NHRA National event final at Sanair, losing to AA/Dale. 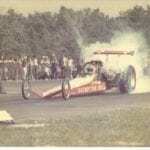 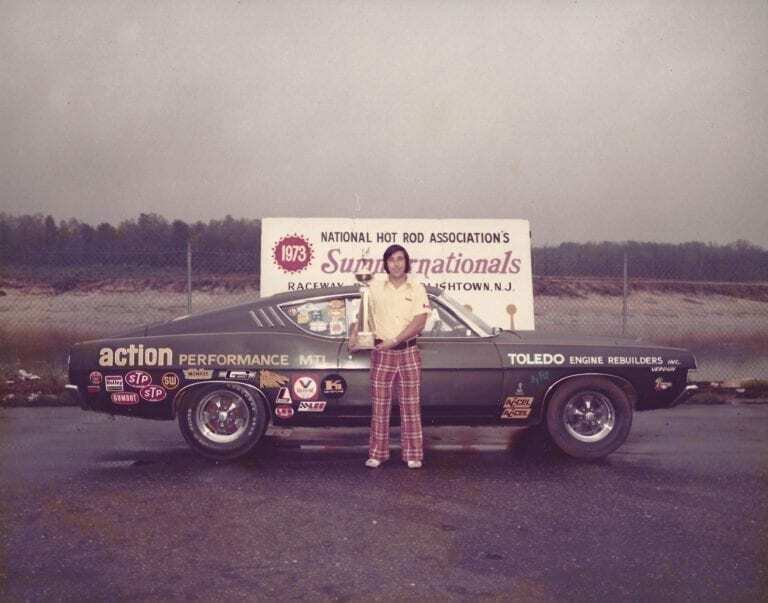 But later that year they won their first IHRA National at Atco, beating Frank Manzo in the final. 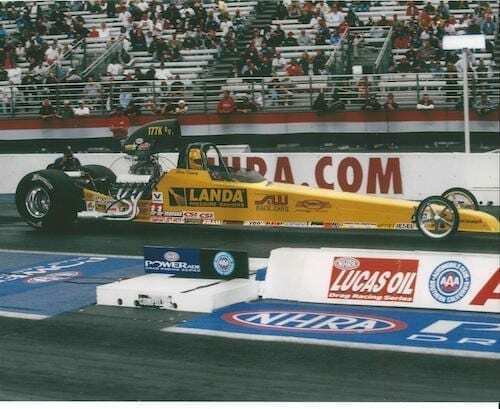 They made the trip to the Ontario Motor Speedway for the NHRA World Finals, losing by inches to Dave Settles in the first round. 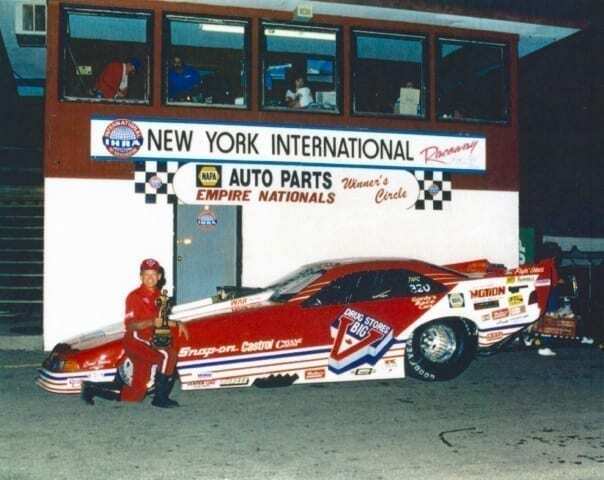 On the way home they detoured to memphis for the IHRA World Finals and won that race, running their career-best of 6.77 seconds. 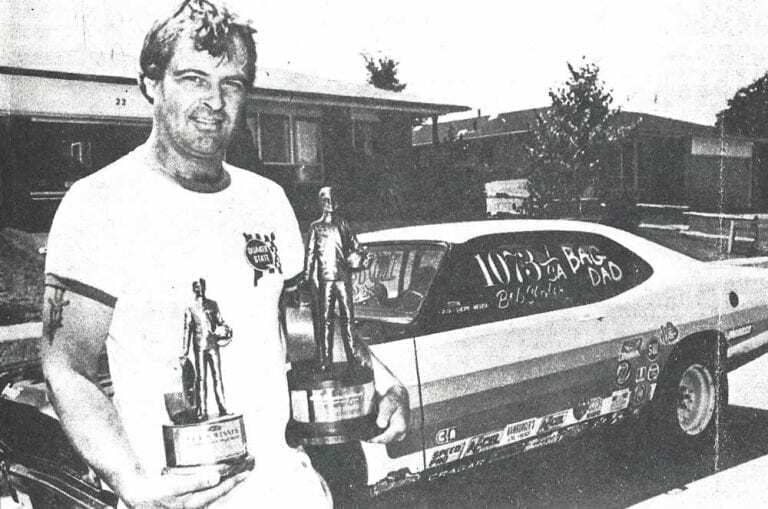 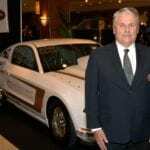 In 1978 and onward, they had continued success at the IHRA and NHRA, winning some regional and independent races. 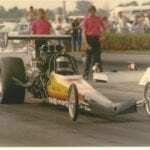 Kenny briefly teamed up with Jeff Rapp in the late ‘80s when Rapp supplied a Brad Anderson late model motor for Kenny’s chassis, and the two shared the driving. 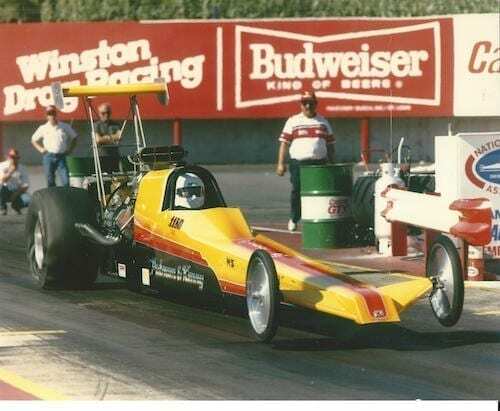 After some bad luck in the beginning the two made some much improved performances, leading to a career-best performance, at that point, of 6.43 at 212 mph. 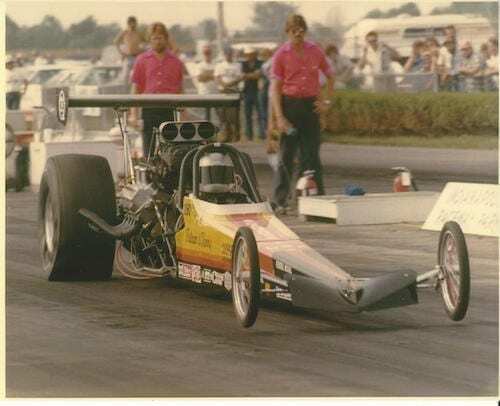 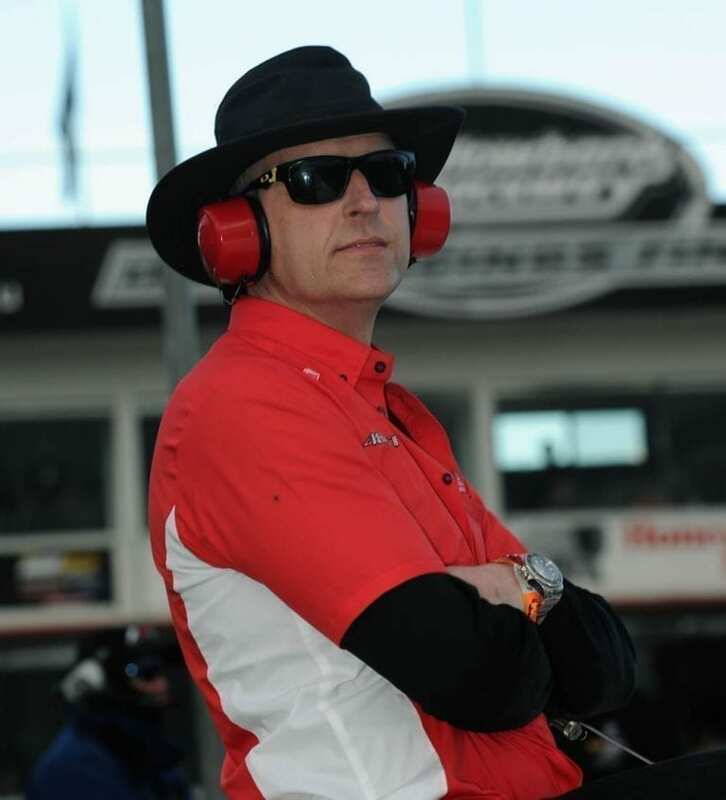 Kenny stayed involved with Jeff Rapp and Top Fuel driver Tony Bartone, and eventually agreed to be crew-chief for Alcohol Funny car driver Herb Rodgers, helping Rodgers win his only IHRA National Event at Rochester. 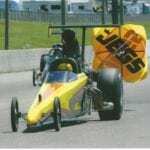 In 1998, Kenny and his wife, Carol, enrolled their son Jason in Frank Hawley’s school at Pomona to earn his Super Comp license. 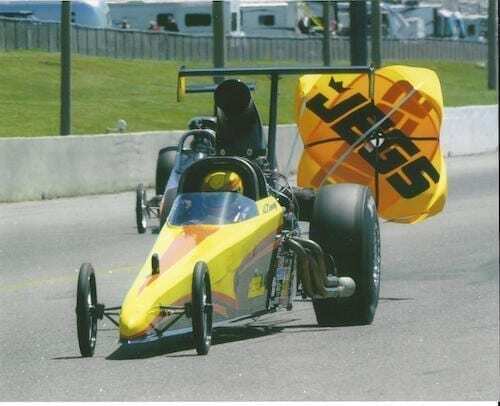 The next year, their first season in Super Comp, produced a divisional Top 10 for Jason. 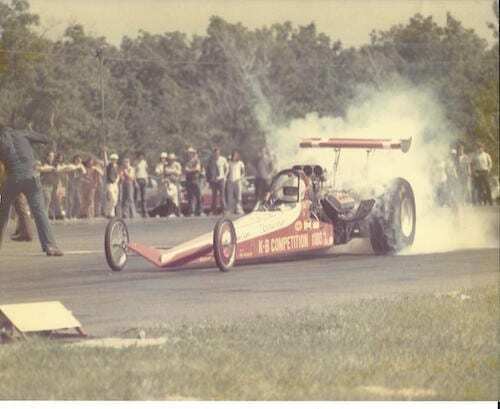 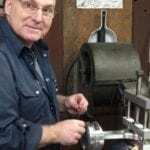 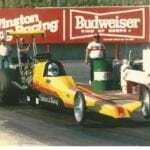 The foray into Super Comp, originally intended as a learning experience for Jason before moving up to an Alcohol Dragster, led Kenny to get his own Super Comp license. 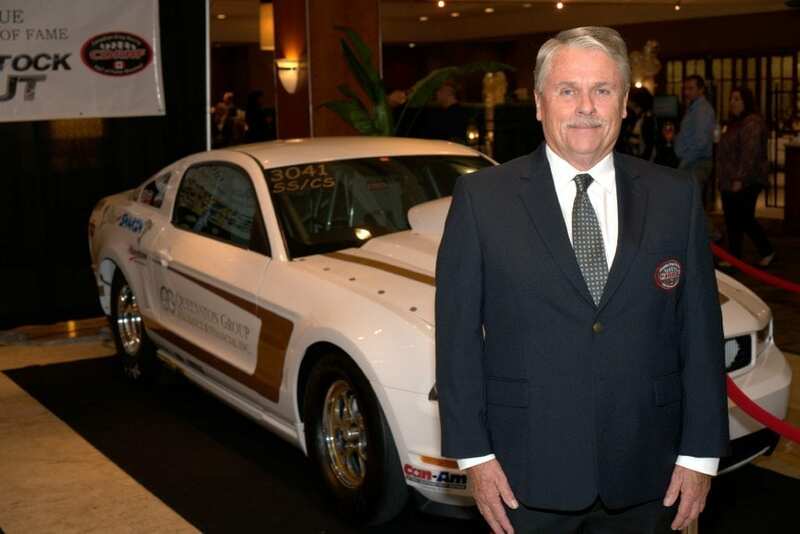 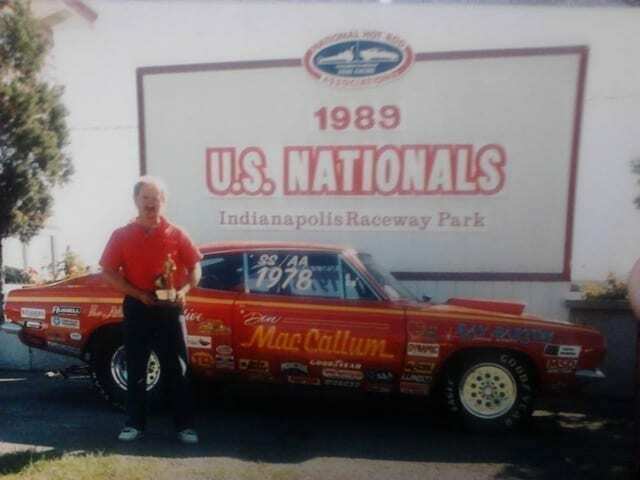 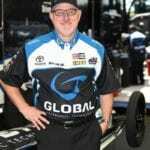 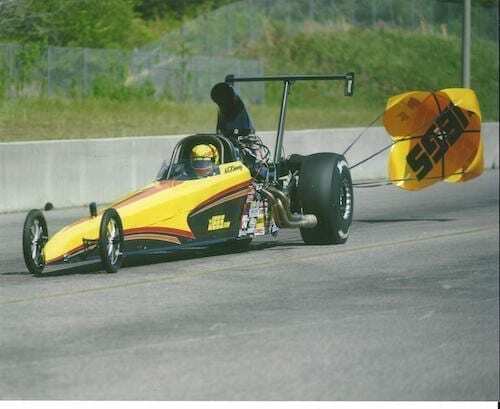 In 2001, Kenny made it to his second NHRA National Event final, 24 years after his first, and won his first National Event Wally in Atlanta in the Super Comp class. 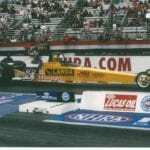 In 2003, he won again in Pomona, also in Super Comp. 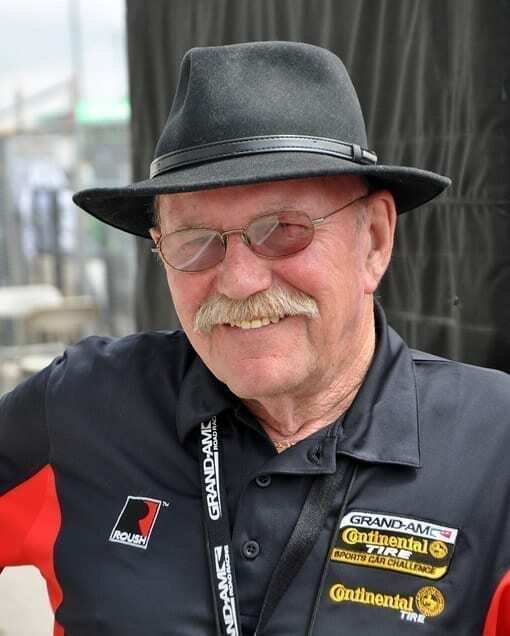 In 2012, he became the Super Comp World Champion. 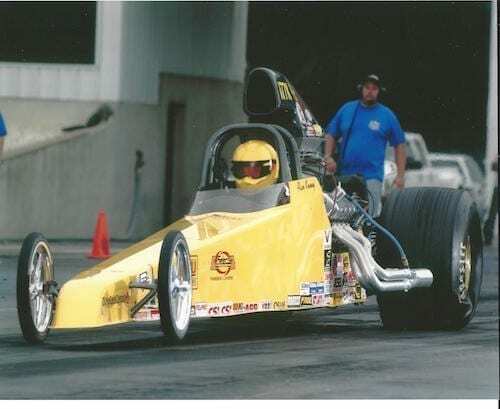 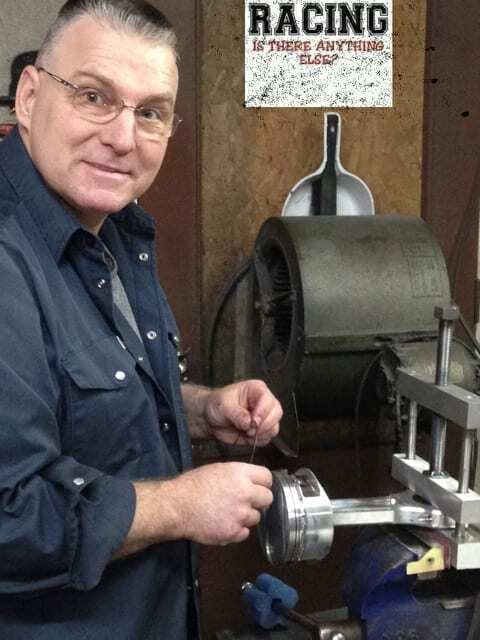 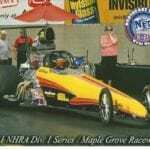 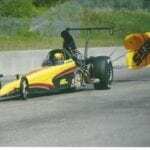 In 2014, driving a new Dan Page rear-engine dragster, Kenny ran between 6.50 and 6.40 seconds. 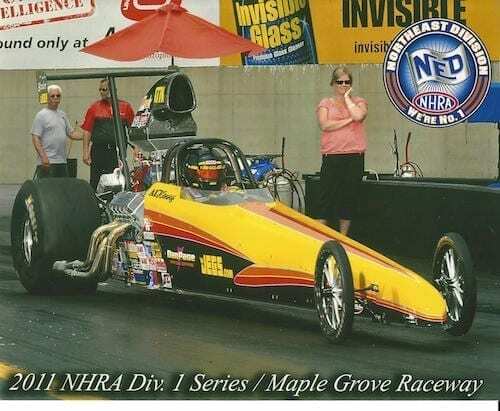 In the winter of 2016, after making some changes to make the car go faster, Kenny ran a career-best of 6.16 at 222 mph. 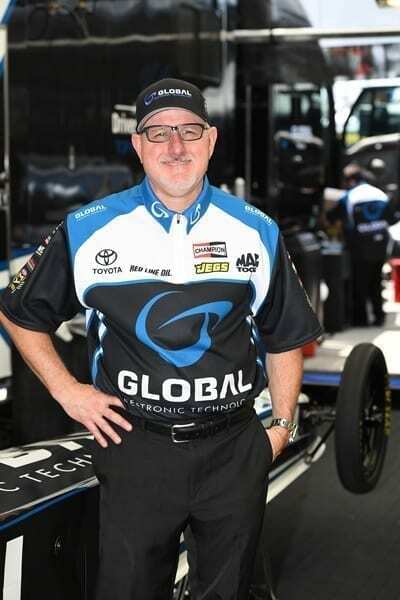 Kenny has won seven NHRA National Events and has been to 12 more finals, including six in one year where he placed runner-up in all. 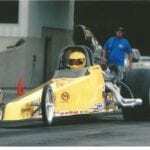 He has finished in the national points Top 10 three times in three different classes. 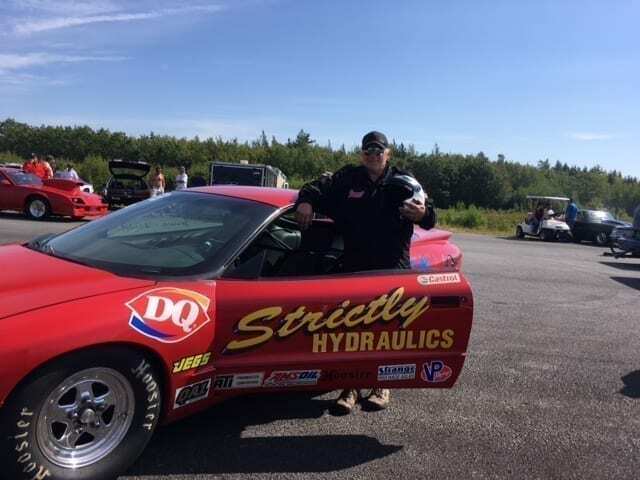 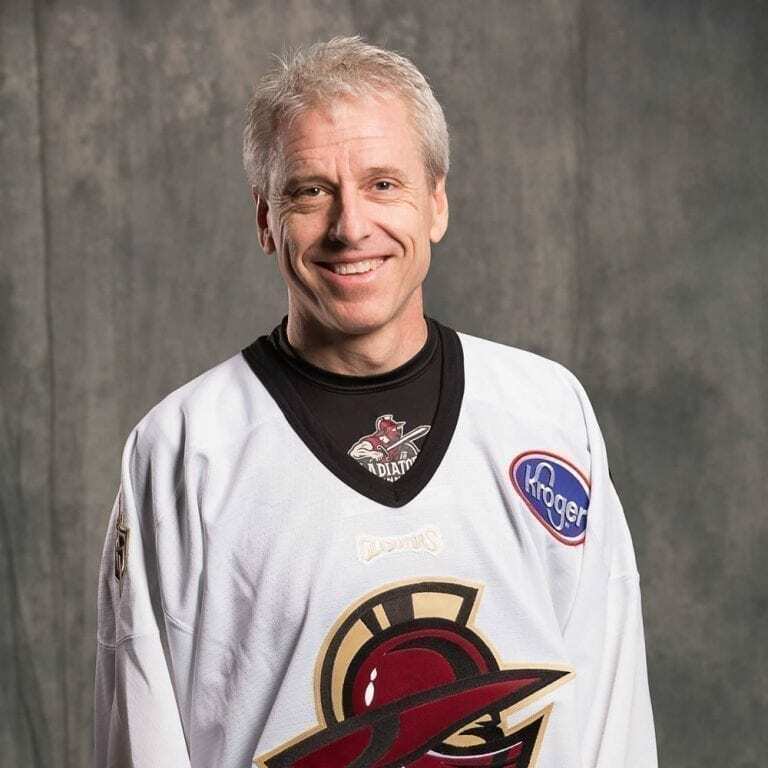 Kenny has won three division championships, been to 17 divisional finals and won two $25,000 bracket races at Atco… And he’s not done yet!